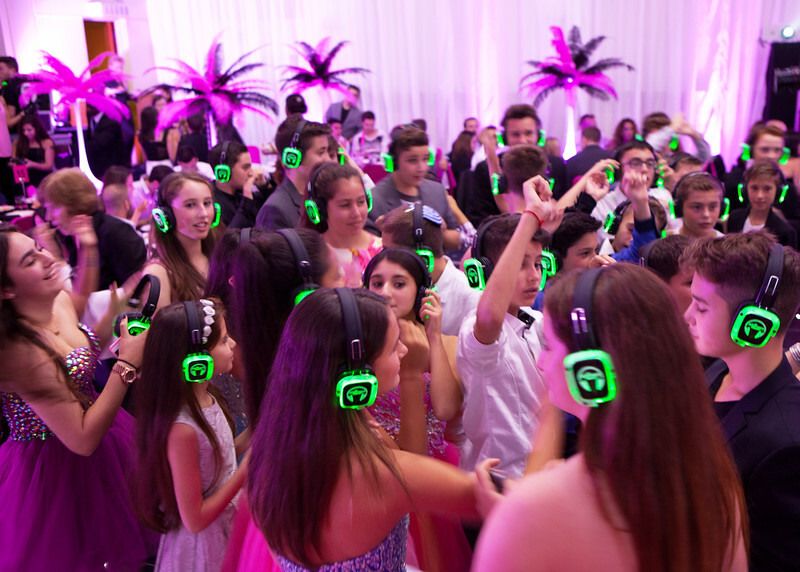 We are more than a Silent Disco company, we are creators of ambiance. 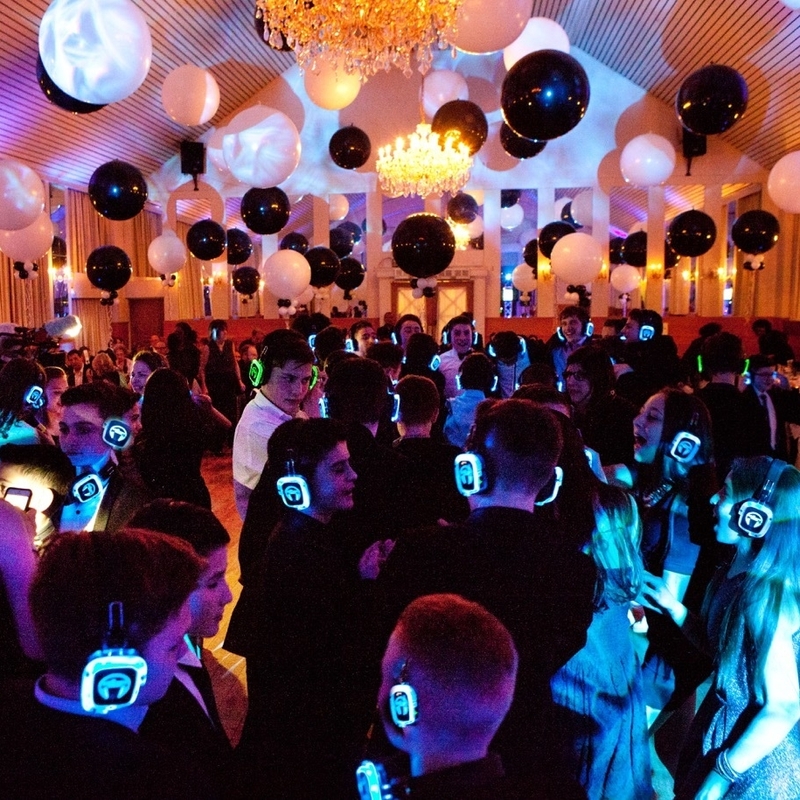 Long before we ever imagined Silent Disco could exist, we have been creating spectacular events through light and sound. Years of industry and 100's of events under our belt have left us with a solid background in full scale event production, including large music festivals, coorporate events, weddings, clubs & more. It's our passion to help make it easy, and are here to be your resource for creative event productions wherever you may need us. Our background in event production has allowed us to work with a wide variety of clients. In turn we are knowledgeable about many angles of the event industry, and are ready to work with you on your event no matter what. Our production packages are catered to your specific needs & we understand that every event aims to be seamless and flawless. We are experts at bringing this dream to reality.